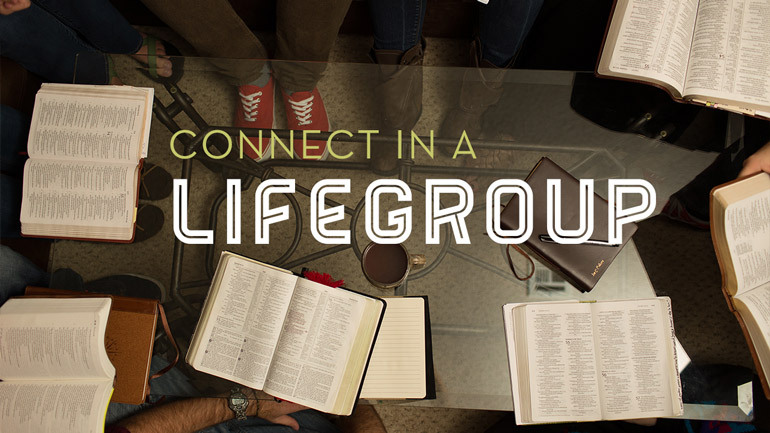 LifeGroups help us to actively engage in the life and purpose of our church: to connect, grow, and reach. LifeGroups are ongoing small group communities that gather together throughout the week to CONNECT in a smaller setting, GROW together in our faith, and REACH out together to our community. Calvary has over 75 adult LifeGroups meeting at different times and places throughout the week. (There are also LifeGroups within all of our Children and Student Ministries.) Look through the list of groups currently open below. Questions? Contact our LifeGroups Pastor Robert Carter at or at 714-550-2332. You can also find out more about LifeGroups by visiting Connection Point in the Lobby on Sundays. On select dates, there will be an opportunity to meet up after the service in the auditorium to connect with each week’s Teaching Pastor, take part in an interactive discussion on the sermon and dig deeper into God’s Word together. Dig deeper into Sunday’s message by studying scripture. A “6 PACK” is composed of 6 men or 6 women with ages covering a span of 6 decades (teens, 20s, 30s, 40s, 50s, 60+) that meet once a month for 6 months. The goal of a 6 PACK is to promote intergenerational relationships that lead to discipleship opportunities. 6 PACKs will meet according to mutual availability by all members in the group. Parents of High School-College aged kids. The Holy Rollers bowling lifegroup offers Christian fun and fellowship. Regardless of your bowling experience, you are sure to have an uplifting time with believers of Christ. League play begins September and runs through March. For more information, contact Crystal Alvarez (714) 550-2478. Join us for a time of sharing and praying for the unreached places in Asia. Benefit from a greater vision of the role you have with your grandchildren. Join us on the second Sunday of each month at 12:30 pm in Room N-1. Please bring your own lunch.